The company has signed a partnership agreement with the government of Belgium to build a trade hub to help firms in the nation to sell their products abroad. Under the partnership agreement, one of Alibaba’s Subsidiaries Cainiao, would be opening a warehouse in the city of Liege, Belgium. 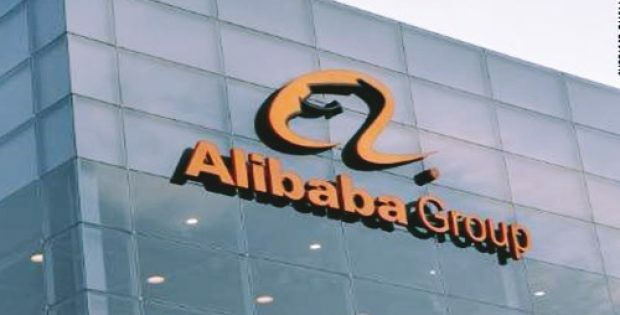 Alibaba Group, the renowned Chinese e-commerce giant, has reportedly announced that it has signed a partnership agreement with the government of Belgium to build a trade hub that would help Belgian companies bring in more business from abroad. Reports cite, Belgium has become the first nation in Europe to sign itself up for Alibaba’s Electronic World Trade Platform (eWTP), an initiative that was first proposed in 2016 by company co-founder, Jack Ma to help small-to-medium sized enterprises to achieve the usually expensive & complicated task of selling products abroad. According to a report by Reuters, under the partnership agreement, Cainiao Smart Logistics Network Ltd., an Alibaba subsidiary would be leasing out a 220,000 sq. meter logistics port in the city of Liege, specifically the Liege airport. Moreover, the company would also be investing about €75 million ($85 million) in the project. Operations in the project are expected to begin by the year 2021. Additionally, the company’s warehouse would be helping businesses across Europe to transport quality products to China. The CEO of Alibaba, Daniel Zhang stated that under the eWTP initiative, the company would be opening up a huge potential for businesses across Europe to acquire huge benefits from a worldwide cross-border trade, especially inside Chinese markets where European goods are in high-demand. The latest move reportedly also comes under the company’s pledge to help in the import of $200-billion worth of products into China from across the world over the upcoming five years. Reportedly, Rwanda as well as Malaysia have also established Alibaba e-commerce hubs under the eWTP initiative.